Automatically added to inventory upon cutting off the middle tail of Seath the Scaleless. 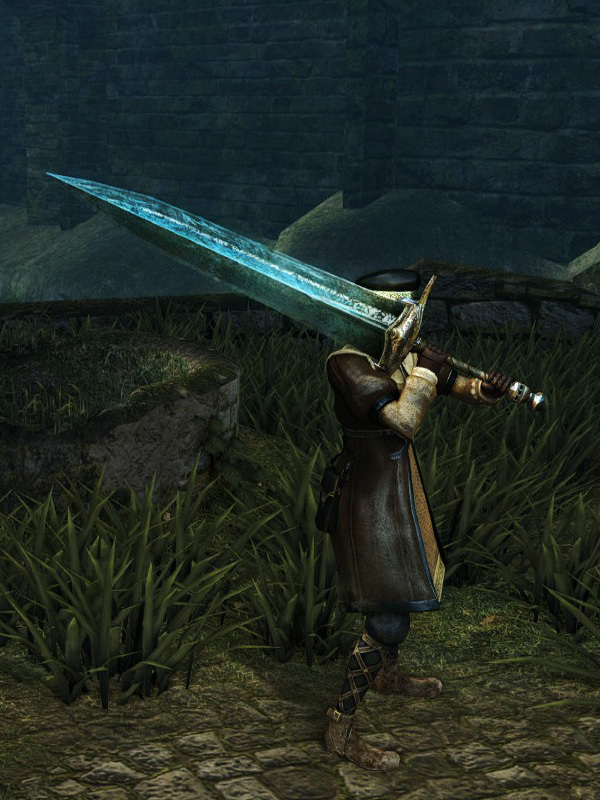 The Moonlight Sword is a common item in From Software games. Originating in the King's Field series, it made its way to the Armored Core games, where it was typically the most powerful blade.